Canadian astronaut Chris Hadfield lived on the International Space Station from December 2012 to May 2013. During his time in space, Chris became a social media rockstar, making space cool again by sending thousands of social messages while in orbit. To connect with the world and keep up with his 1 million+ following, Chris collaborated in HootSuite with his son, Evan, who was back on earth and responding in real-time. In preparation for our eventual landing on Mars, Austrian Space Forum conducted Mars simulations in February 2013. 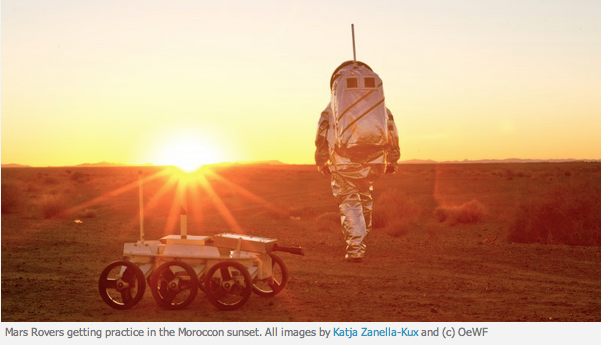 A team of 50 volunteers simulated a Mars landing and encampment with the Moroccan desert acting as the red planet’s harsh, desolate environment and Innsbruck headquarters as “Mission Support”. While the team had previously conducted other “Mars” tests in ice caves and deserts, this was the first time that social media played a role. To stay connected among teams and their growing list of supporters, schedule messages and track results, they rely on HootSuite. 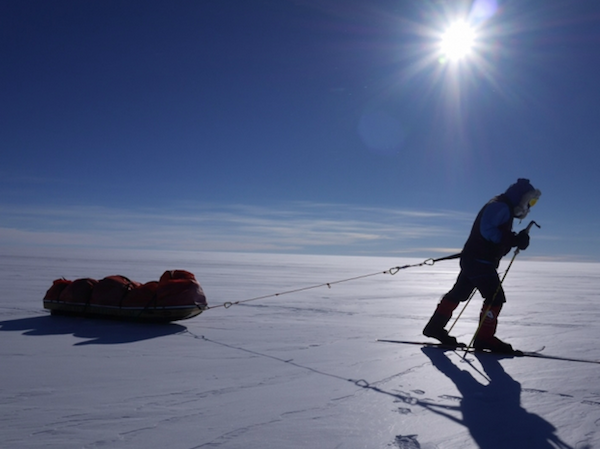 In October 2013, British adventurers Ben Saunders and Tarka L’Herpiniere set out on an 1,800-mile, four-month return journey on foot from the coast of Antarctica to the South Pole. The Scott Expedition, requiring incredible mental and physical endurance, sent a message to the world about perseverance. 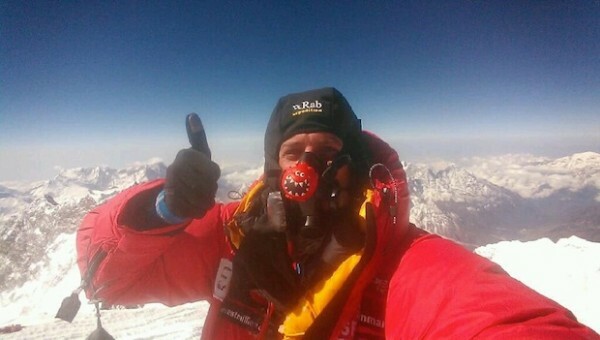 To build awareness and gain support, social media was integral at every stage along the way – from preparation to maintaining communication from the harshest place on earth. Once in Antarctica, Ben and Tarka got wifi from their tent and were able to communicate with the rest of the world via HootSuite. “HootSuite helps us oversee our content, channels and communities to make sure we’re engaging and spreading awareness” – Francesca Beeching, Marketing Communications Manager, The Scott Expedition. Not only is this a huge accomplishment and act of humility, but it also marks the highest non-aerial message ever sent from HootSuite. Where there’s a will, there’s a way. Egypt, Iran, Venezuela, Turkey… during revolutions, each of these countries’ governments failed to successfully ban its citizens from using social media. Whether to shed light on the situation, have a voice, or to connect with the world, citizens turn to social media. While governments ban Twitter or Facebook, for example, they often fail to block social relationship platforms, such as HootSuite. Soon after Turkish Prime Minister Recep Tayyip Erdoğan banned Twitter, 2.5 million Tweets were sent out by Turkey’s 10 million users. 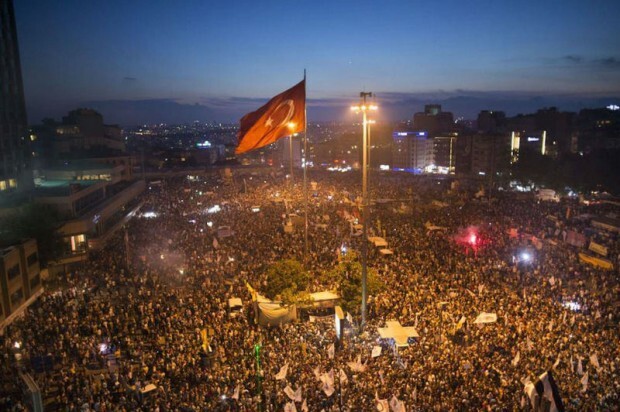 With HootSuite traffic from Turkey tripling in just 24 hours, social media played a role in giving Turkey a voice. 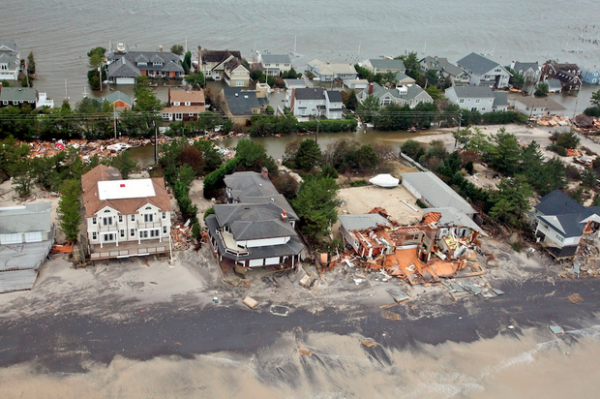 In October 2012, Hurricane Sandy tore across the Northeastern Coast of the U.S., bringing with it mass flooding and devastation. Although they were among the hardest hit communities, Morris County, New Jersey was prepared. Morris County’s emergency response preparedness was in part thanks to their social media preparedness. Using HootSuite, they shared government information, safety tips, and responded to hundreds of thousands citizens in need in real time – when other modes of communication were unreliable in the storm. 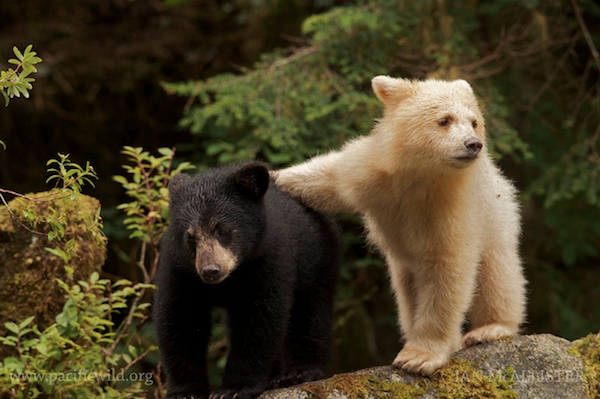 Located on Canada’s lush Pacific Coast, the Great Bear Rainforest is one of the largest remaining regions of unspoiled temperate rainforest left in the world. Working to protect the area is Pacific Wild non-profit organization. Using social media, live streaming videos on their Great Bear LIVE project, and photography, Pacific Wild educates their audience around the globe on why the rainforest is such a global treasure. With the area’s weather-dependent satellite connections and penchant for massive storms, tapping into HootSuite’s scheduling and collaboration functionality is key. Alison Kosakowski is a jill of all trades. 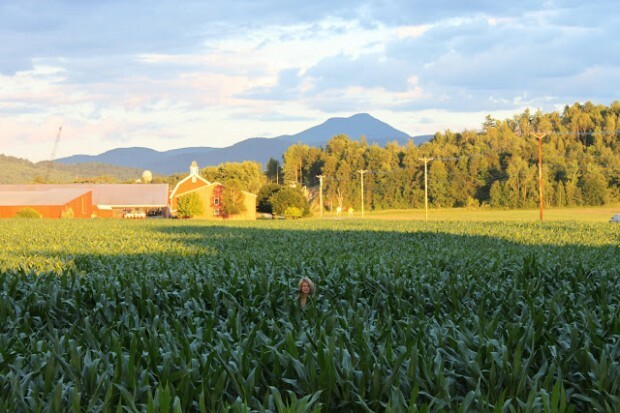 She’s a dairy farmer’s wife, the Marketing and Communications Director for the Vermont Agency of Agriculture, and in her spare time, she teaches farmers the value of social marketing. Realizing the value in creating relationships between farmers and consumers, Alison teaches farmers how to use HootSuite to build communities, but quickly get back to what they do best. 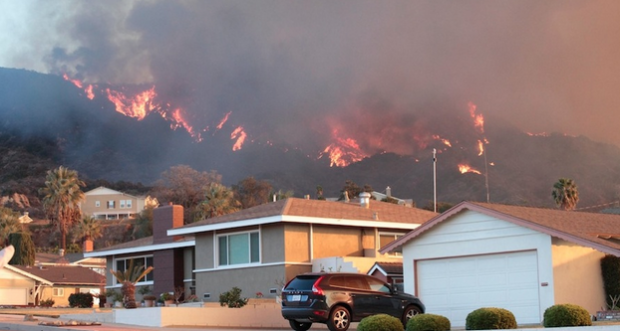 Image of Colby Fire encroaching on Azusa’s northern neighborhoods. Image from AZPD Facebook Page. On January 16, 2014, a massive fire started just outside the quiet city of Azusa, California. Now infamously known as the Colby Fire, it rapidly spread across the region – enlisting 1,500 firefighters and law enforcement officers to fight for the homes, businesses and lives of the 46,000-person community. To keep citizens safe, calm, and well-informed, the Azusa Police Department turned to social media, and HootSuite, to stay organized. Where’s the most interesting place you’ve taken HootSuite?